10% of all profits made by The Finest Fitness are donated to Tufts Medical Center to help provide highly specialized, compassionate care to all of their patients in the greater Boston area. In 2017, our founder Chris decided it was important to continue to give back to the community through charitable donations. In order to help those who are less fortunate with their health, we're teaming up with Tufts Medical Center to help with ongoing care and research for patients in Boston. Tufts Medical Center offer the highest level of care and family support, while remaining committed to making new research advances and training the next generation of leaders in medicine. 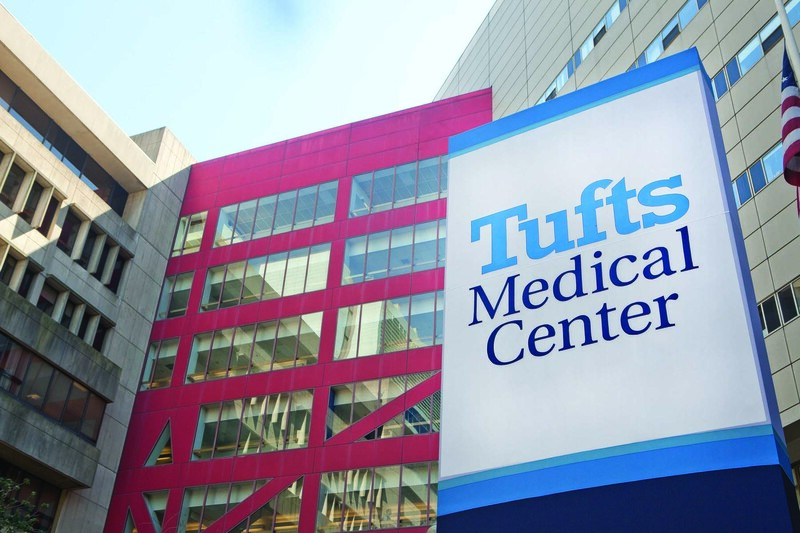 Tufts Medical Center has a vision that resonates with The Finest Fitness, and we're honored to support them as a charitable partner. CAN I HELP TUFTS MEDICAL CENTER TOO? Absolutely! Please click 'Donate to Tufts' below for more information on their vision, their mission and how you can also help those in need.